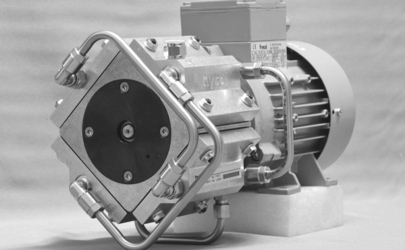 Since the founding of hyco Vakuumtechnik almost a half century ago, we have specialised in the design and manufacturing of pumps to meet customer wishes. 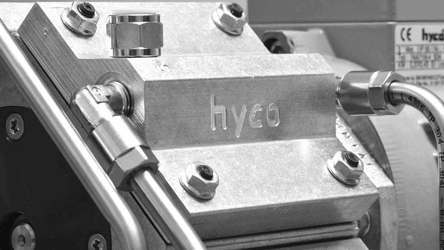 Through our expert knowledge and many years of experience we can offer you the best possible solution and excellent support for your requirements with hyco® equipment designed exclusively for you. Ask our customer advice staff for your solution!